In my latest Guardian blog I report on diving with sharks which are well known for their bold, unhesitant approach. At the start of 2016 I began writing online blogs for The Guardian. My thanks goes out to the science editor for allowing me access to this platform which has enabled me to reach a wide audience and to report on various aspects of shark science. 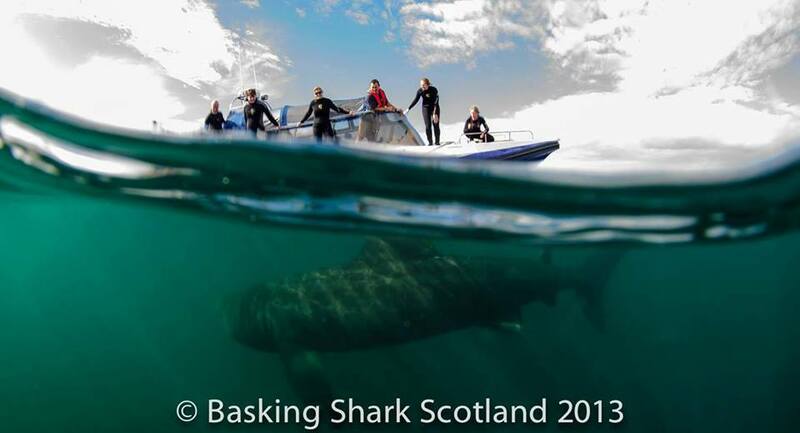 -Sign up for the trip of a lifetime with Saltwater Life & Basking Shark Scotland Summer 2014. More than one in every six assessed shark species is classified by the IUCN (International Union for Conservation of Nature) as threatened with extinction. Participation in the AWARE Shark Conservation Program taught by Shark Biologist Dr Lauren Smith will provide you with information about shark species, how and why they are being overexploited, current management practices in place, as well as advising you about what actions you can take to aid the understanding and protection of shark species worldwide. The Basking Shark is the second largest fish in the world and the largest in the UK (reaching up to 12m in length!) and throughout the British summer can be seen cruising around our coastline, congregating in particular areas along the West Coast of Scotland. 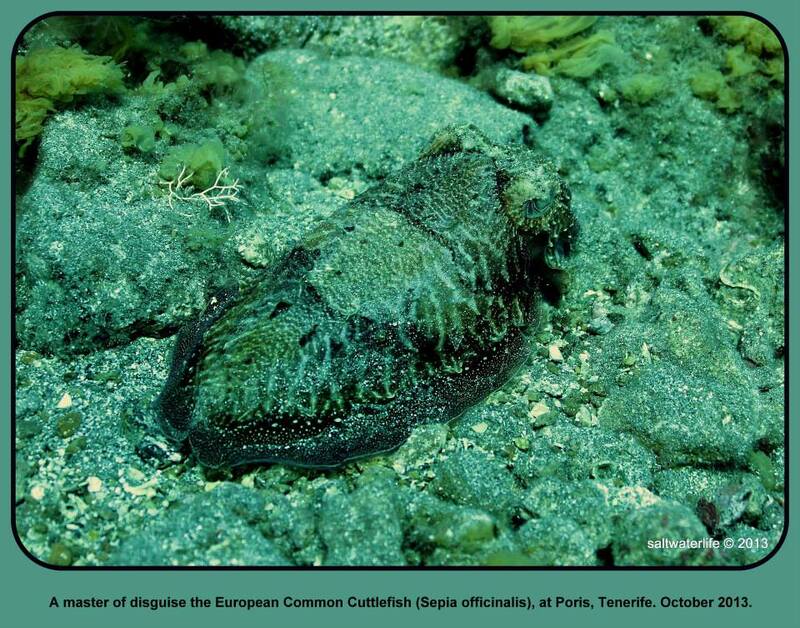 Here they can be seen “Basking” at the surface – filter feeding plankton out of the water. During this time you have a unique opportunity to observe the sharks by boat and/or in the water, with Basking Shark Scotland and Dr Lauren Smith on hand to answer any questions you may have about this species. This is wildlife at its best, on their terms in their environment. – The AWARE Shark Conservation Program (recognized by an official certification) and Basking Shark trip can be completed in 1 day and will be running on Saturday 16th August 2014 (total cost £250 per person, minimum number of participants for trip to run 6), with the option to extend your time on the water with Basking Shark Scotland. 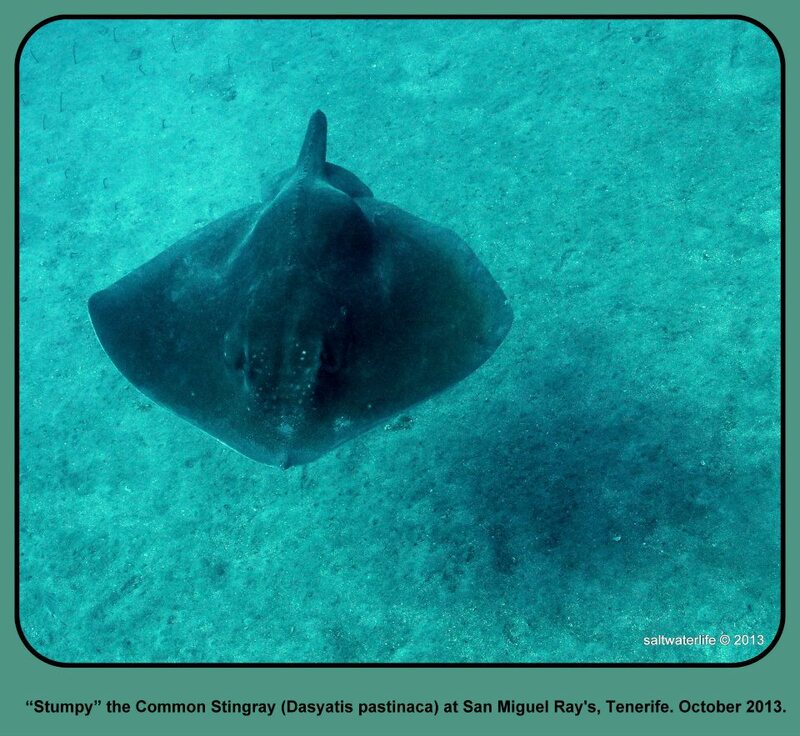 Gill Envy; Subsurface Trip Report – Tenerife, October 2013. 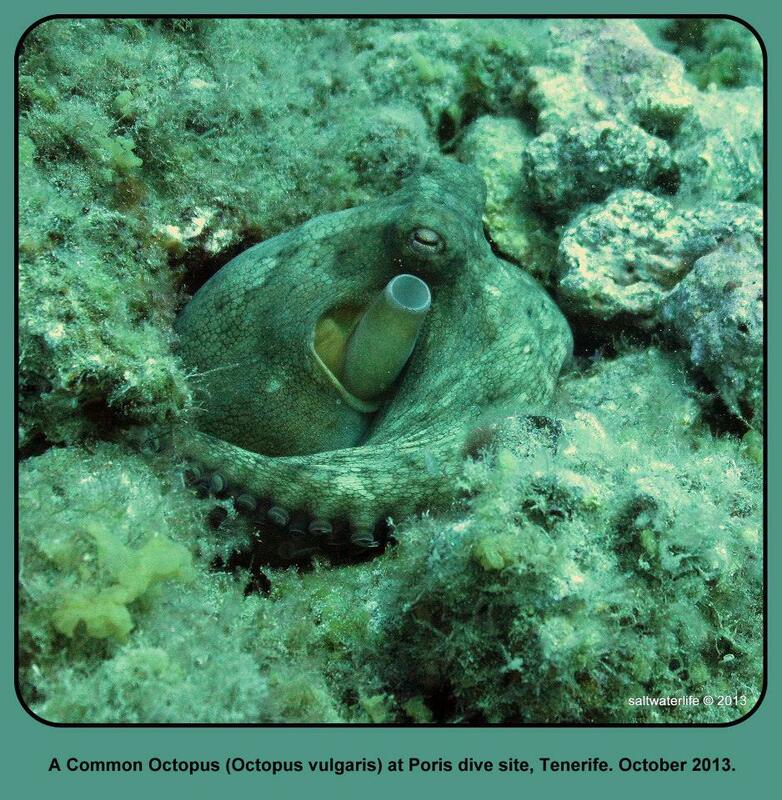 Hit the following dive sites over 2 days; El Puertito, Abades Micro Marine Reserve, San Miguel Ray’s and Poris. 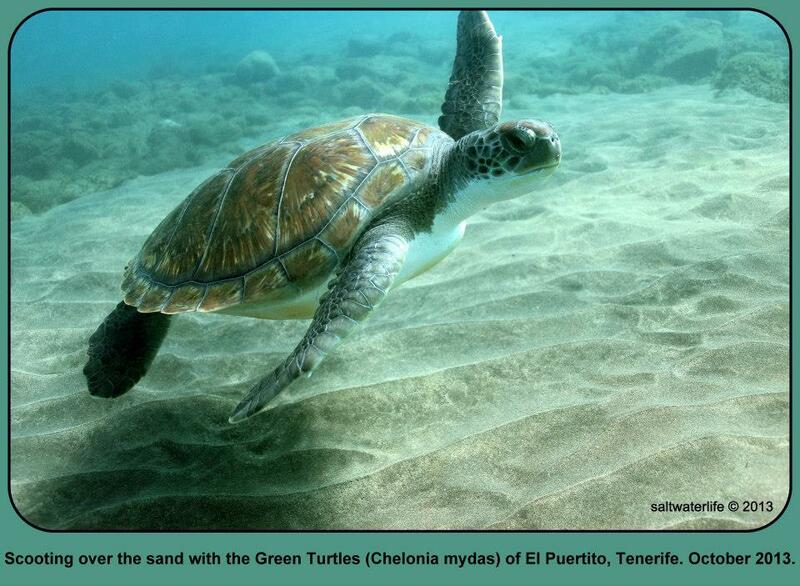 On the Underwater Camera Hunt for Green Turtles & Stingrays, all of the diving was with Amarilla Diver’s Tenerife. 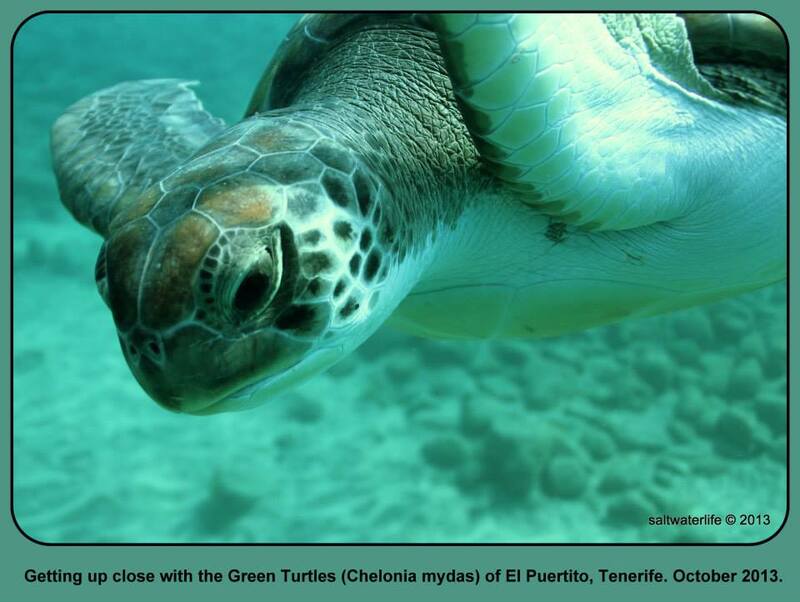 The Green Turtle – Chelonia mydas, is one of the largest sea turtles reaching 78-119 cm in shell length and weighing in at between 68-181 kg. They migrate long distances between feeding grounds and the beaches from where they hatched. Green Turtles are classified as “Endangered” by the IUCN (International Union for the Conservation of Nature), numbers are depleted in a variety of ways; their eggs are over-harvested, adults are hunted and also caught as by-catch, as well as their natural habitat being destroyed…. 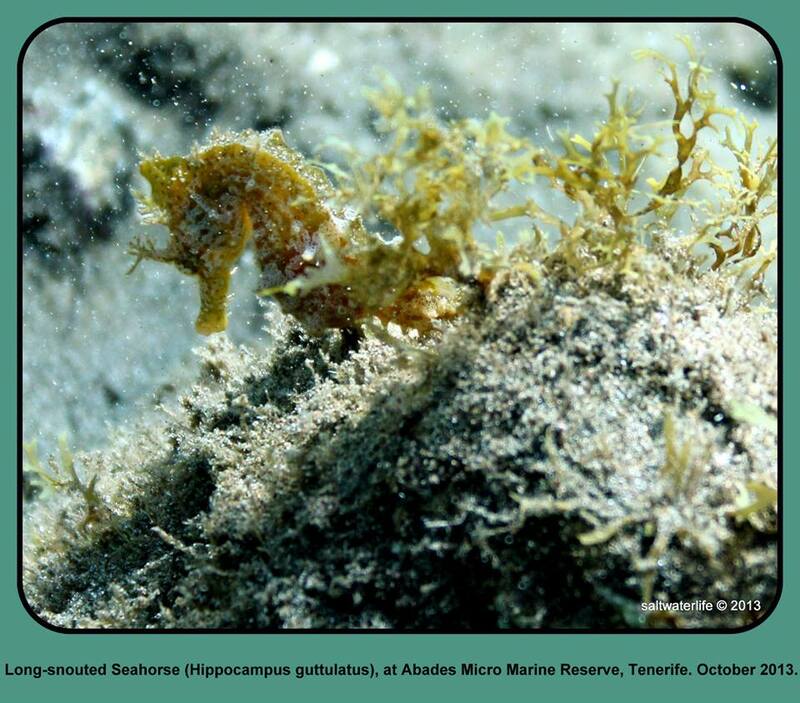 The long-snouted seahorse inhabits shallow inshore water s (down to 12m), in seaweed and algal stands. Not much is known about the numbers of this specific species although the entire Hippocampus genus is listed in Appendix II of CITES (Convention In Trade of Endangered Species). Stumpy here is so called because he has lost the majority of his tail in an unknown accident… this makes him pretty recognizable though at this spot! Favourite foods tend to be comprised of bottom dwelling crustacea, small fish and worms!